One strain of Light's practice has been to rework familiar historical photographic and cultural icons into landscape-driven perspectives, often with an aerial component, by sifting through large and overlooked public photographic archives. His first such book and exhibition, FULL MOON (1999), used lunar geological survey imagery made by NASA's Apollo astronauts to show the moon both as a sublime desert and an embattled point of first human contact. His latest archive-based book and exhibition, 100 SUNS (2003), focused on the politics and landscape meanings of U.S. atmospheric nuclear detonations in Nevada and the Pacific, 1945-1962. 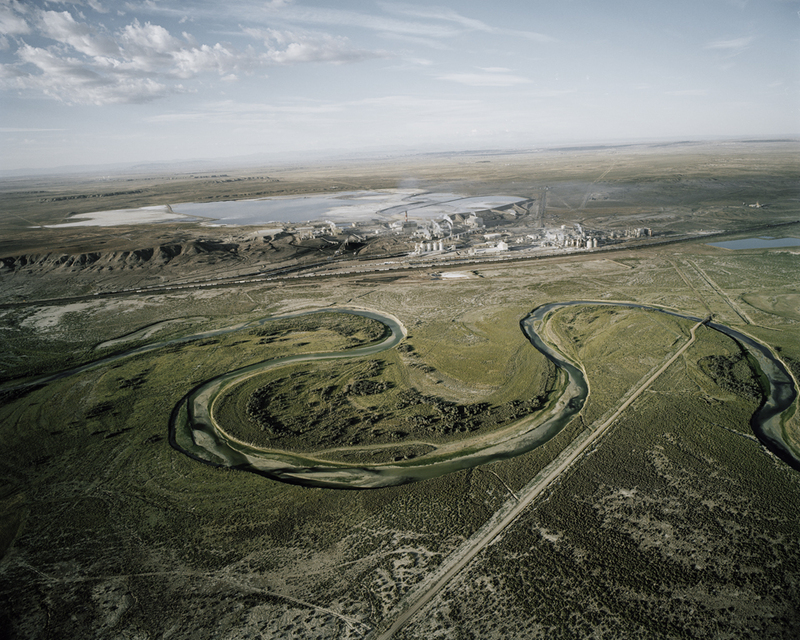 Another longstanding aspect of Light's production has been to physically fly over both settled and unsettled areas of western American space while photographing with a large-format camera, pursuing themes of mapping, vertigo, human impact on the land, geology, and various aspects of the sublime. A private pilot, Light has recently acquired a small, two-seat, high-wing aircraft specifically designed for aerial photographic work. He is currently working on an aerial photographic survey of arid America, tentatively titled "The Inhabited West."